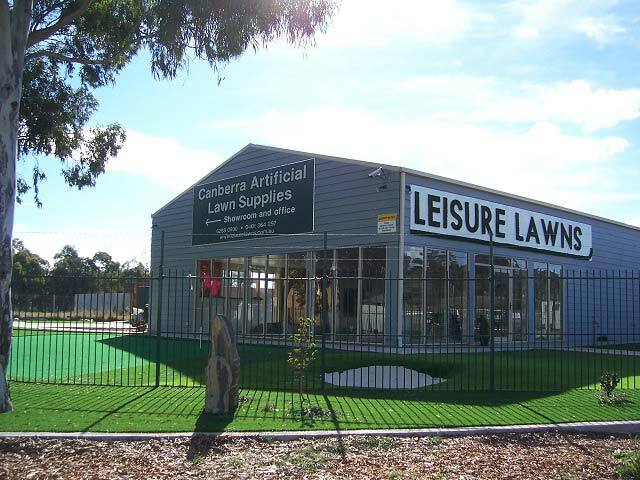 Welcome to Leisure Lawns Australia / Canberra artificial lawn supplies, we pride ourselves as Canberra’s leading reputable trusted Company offering the most superior and innovative natural looking artificial lawn and fake grass on the market in Australia today. 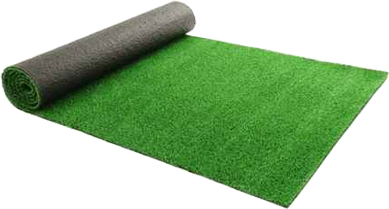 We stock, specify and proud to offer durable, high quality competitive products of all artificial lawn with full manufactured warranty. Through bulk buying we are able to keep the premium grade turf at a budget price, offering wholesale direct to the public. Treating each individual job with honesty, integrity and professionalism. We believe that excellent products together with first rate customer service have made us the leading name for Artificial Lawn in Canberra. Natural looking artificial lawns at affordable prices. Leisure Lawns Thank you for your professionalism and outstanding work completed at our house. We could not be happier with the job, and our dogs absolutely love the grass. It is the finished product completing our home. We will be recommending Leisure Lawns to anyone investing in artificial lawn. We wish to express our gratitude on the excellent job Leisure Lawns completed at our house in Diamond street, Amaroo. We were very impressed Paul, with your friendliness and responsiveness at the beginning right through to the completed final product of Leisure Lawns. WOW what a difference! Thank you we will recommend your services.